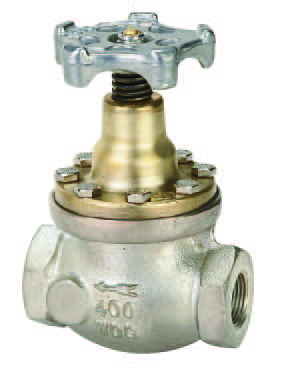 JTC Valve Sales is an authorized reseller of industrial valves and posses years of experience in serving various industries with high-quality, durable and performance-efficient valves. 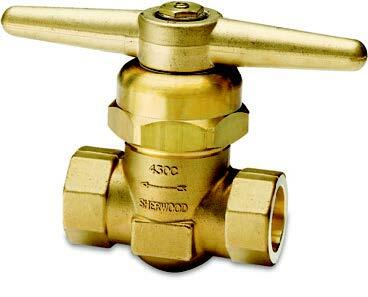 Valves are critical machine components and have to be properly functioning to serve the best of their purposes. 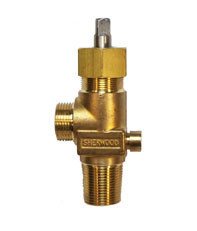 All the valves available at our online store are built with maximum dexterity and are majorly manufactured by trusted industrial valve manufacturers like Sherwood and Rego. 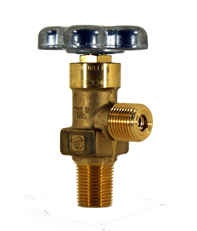 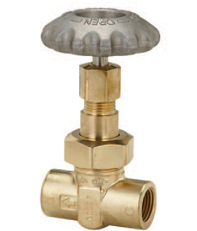 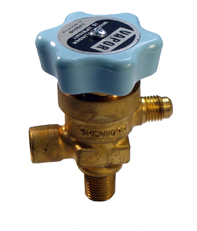 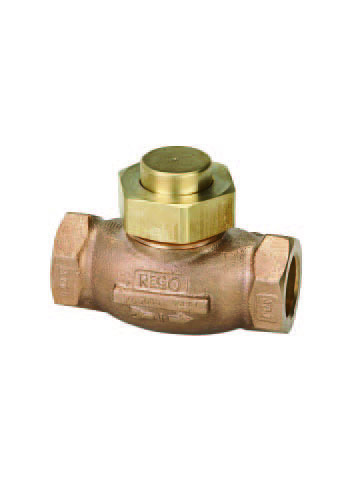 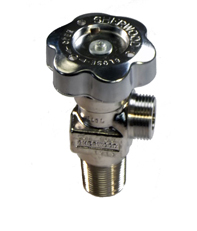 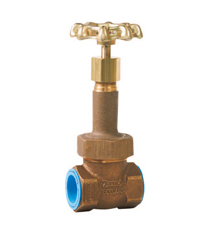 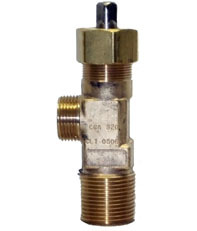 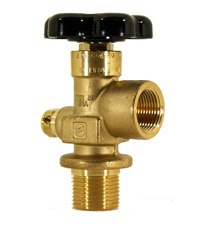 We supply various types of valves that include Ball Valves, Globe Valves, Gate Valves, Check Valves, Cryogenic Valves, Acetylene Valves, ASB Packed Valves, Line Valves, Medical Valves, and Specialty Gas Valves etc. 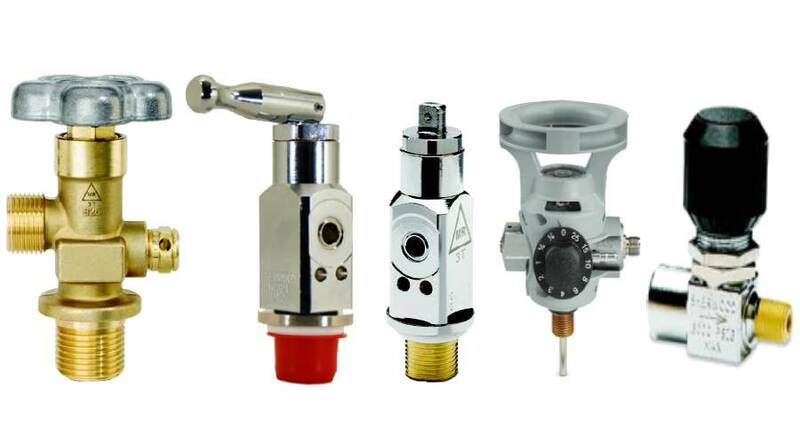 We offer a complete range of industrial valves that serve almost all the segments of the compressed gas industry as well as chemical, cryogenic, medical, and semi-conductor applications. 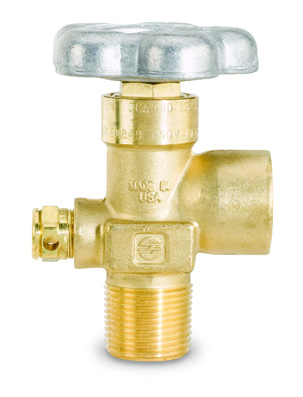 Our valves comply with all the necessary guidelines and specifications laid down by international valve performance standards so that they do not fail during critical applications. 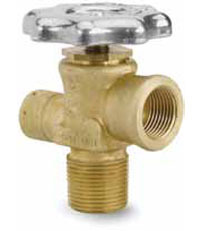 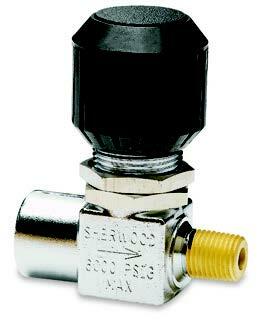 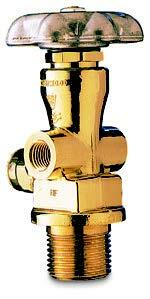 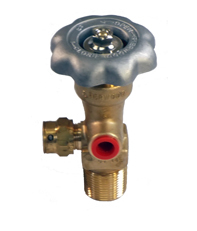 All the valves are strictly manufactured in the USA by automated manufacturing and testing processes. 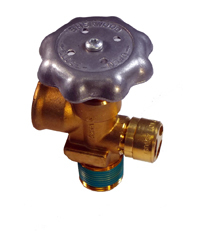 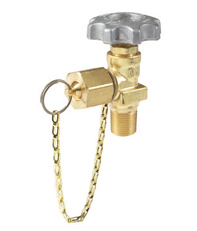 We are a team of expert technicians who are well experienced in the field of valve installation and repairs.